I’m really pleased to say that I have a new a short story available on Friday 29 August, which fits into my planetfall trilogy. For those of you who read Book 1: All Fall Down, you will recall that it centred around Kate Leland, a Military Intelligence General who is tasked with identifying if a military scientist has been killed by (and therefore made first contact with) aliens. 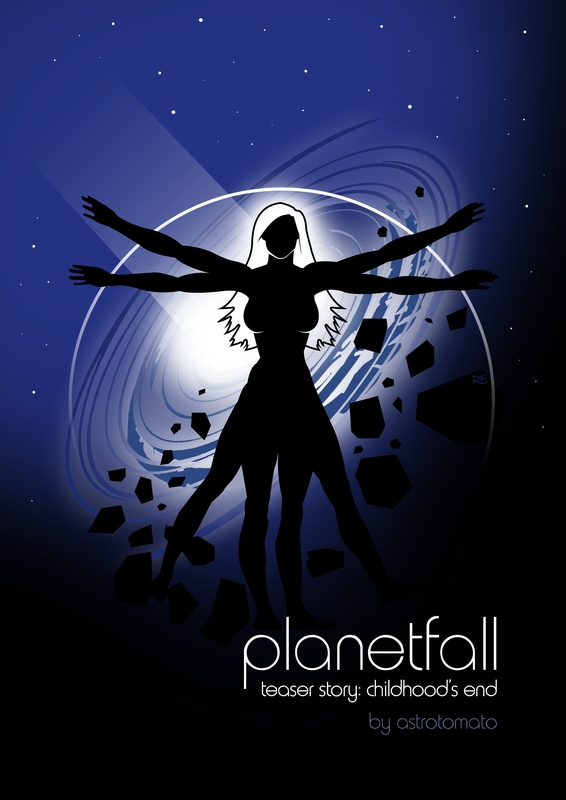 Kate’s investigations on the planet Fall lead her to discover a plot to de-stabilise the peaceful society she lives in. At the end of the book, her greatest dream comes true: she makes first contact, and it turns into her worst nightmare. The new short story takes the very end of the book as its springboard, and twists it somewhat. You don’t need to have read Book 1 to read the short story, because all the characters are new, and some of them will become major characters in Book 2 when it’s on release at the end of 2015. The cheapest source is Amazon Kindle, which is due to a clash between Amazon and Lulu’s pricing rules, which I will cover in another blog. For the moment, enjoy the lovely cover art by Planetfall cover artist Rob Ellis (@moviessimple on Twitter) and I hope you enjoy the story.